In British Columbia, signs displaying faces of candidates are at every major intersection and on lawns of people who have decided to step into a greater sense of leadership so they can contribute to society. These signs we see are for the municipal elections. 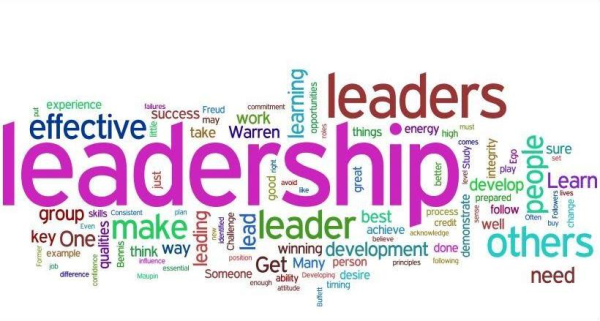 What does it take to become a leader not only in their own life, but to step into a role where all their actions will be scrutinized, sacrificing their time to attend events, connecting with their constituents, and listening to what the citizens need? The four women below are seeking roles where they are impacting the lives of hundreds of thousands, and impacting not only the present but also the future of each city. What does it take to become this type of leader (which is inside all of us)? A leader must realize there is a greater need to make an impact in the world than to be stuck in their own emotions/self talk/problems. These type of leaders know they have a greater purpose in their life where they can impact the policy and decision making at a higher level. These type of leaders understand that they must release cultural programming which may constrict them to staying in the typical roles for females which for South Asians is to stay out of the male-dominated field of politics. These women are trailblazers breaking through barriers, pressures, and rumours to take stand and showcase that women can also lead, make decisions and make changes to policy just as well or better than men. There is much research as stated in the article diverse voices are needed at the different levels of government that having women in these types of leadership positions is beneficial to the economic state of the city. These women have a stronger sense of confidence. These women have a stronger sense of identity. These women hold the vision of the impact they would like to make on society while focusing on what they want to contribute instead of how to do it. These women realize alignment to their passions and messages gives them a greater sense of fulfillment as they can inspire others to take action in their own lives as well. In alphabetical order, we would like to introduce Rina Kaur Gill (Candidate for City of Surrey Councillor) Kirpa Kaur (Candidate for City of Abbotsford School Trustee), Tej Kainth (Candidate for City of New Westminster, she could be the first South Asian councillor in New Westminster), Barinder Rasode (Candidate for City of Surrey Mayor, she could be the first South Asian Mayor in North America), and Niki Sharma (Candidate for City of Vancouver councillor, she could be the first South Asian councillor in Vancouver). 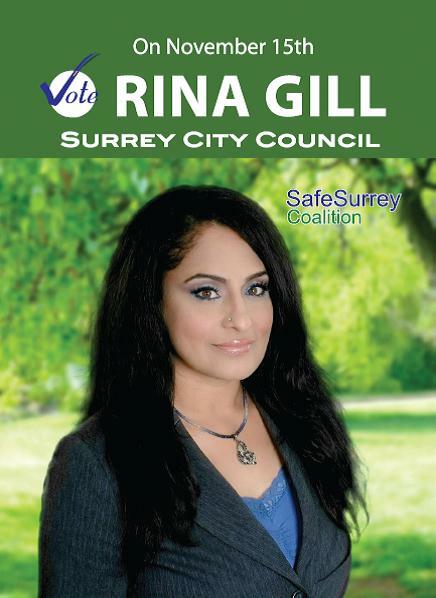 Rina Gill is a successful small business owner, actively engaged in Surrey through her extensive community work with various organizations, events and causes. As a marketing consultant that works with private sector and non-profit clients from across Canada, Rina uses her diverse skills to volunteer her time with the Surrey Urban Farmers Market, the YWCA Single Mothers Housing Committee, the Vancouver Multicultural Society, the Newton Advocacy Group Society and the Progressive Intercultural Community Services (PICS) Society’s Women’s Advisory Committee, which initiated the opening of Harmony House (second stage transition housing for victim of domestic violence). She is also a founding member of the BC Chapter of Indo-Canadian Chamber of Commerce and a former board member of the Surrey Museum & Archives Society. 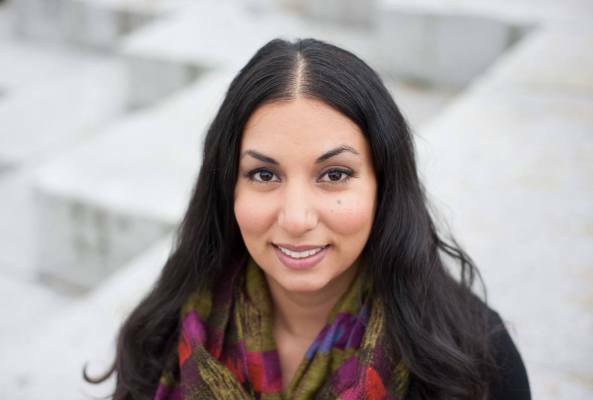 Kirpa Kaur Mann is a Candidate for City of Abbotsford School Trustee and is a candidate for Masters of Education, specializing in Curriculum Development, at UBC; in addition to serving on the board of a faith based women’s educational organization and conducting educational research. Her past experience has included: creating community programs as, Abbotsford’s first ever Women’s Forum for multi-generational South-Asian women, and helped pioneer a youth drop-in program, working as a case worker at the Vancouver’s Covenant House Crisis Shelter as a case worker for homeless youth dealing with drug addictions and mental health needs. 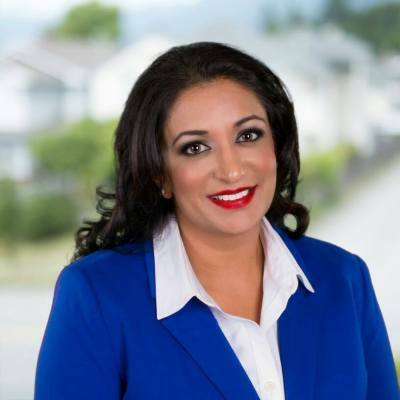 Barinder Rasode is a Candidate for City of Surrey Mayor. Barinder Rasode’s years of public service have focused around a passion and commitment to creating a better city and a better future for her three children. As she moves Surrey forward, public safety, a vibrant economy, and healthy, sustainable communities will be paramount. During her terms as City Councillor, she has advocated for the hiring of additional police officers, created new awareness and prevention programs to help stop domestic abuse, and worked with senior levels of government and service providers to provide more support for people dealing with issues of mental health, addictions and homelessness. She has advocated for better transit and transportation infrastructure, successfully lobbied to have the slot machines removed from Newton, and pushed for more transparency and accountability in government spending. 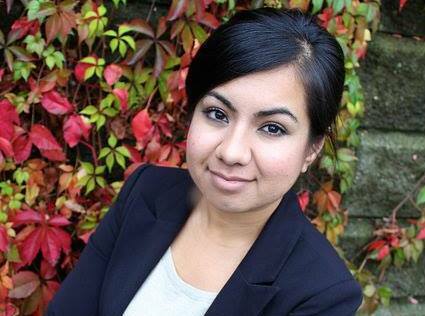 Vancouver lawyer and Park Board Comissioner Niki Sharma is running as a candidate for Vancouver City Council. She wants to add a voice for young Vancouver families to issues like affordability, climate change, transit and child care. 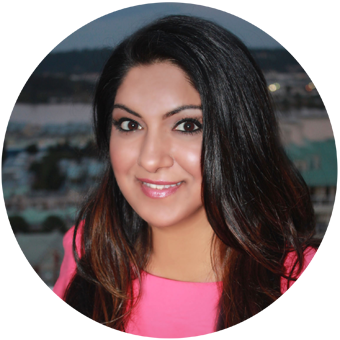 Tej Kainth, currently is Executive Director at Tourism New Westminster and running for the City of New Westminster Council. Tej has a long-standing relationship with New Westminster. Born and raised in New Westminster, she can trace her family tree in the city back 101 years! Growing up, Tej attended Lord Tweedsmuir and Lord Kelvin Elementary Schools and graduated from New Westminster Secondary School. Tej’s parents taught her the value in giving back to your community and Tej was active from a young age, serving as Student Council President, the 123rd May Queen in 1993, and as Miss New Westminster Deputy Ambassador in 1999. At work—and in her personal life—Tej promotes the best that New Westminster has to offer through initiatives like the Key to the City program, NEXT New West and the NEXT up awards. She volunteers often, including with Meals on Wheels and as a speaker at schools. Tej is also especially proud of founding and organizing the Herman Dhillon Memorial Basketball tournament for five years, an event where all money raised goes back to youth programs in New Westminster. Either in advanced voting or on November 15th, make your vote count by supporting candidates that you feel would be the right kind of leaders your community needs.